It could have been ugly. When the French developers Quantic Dream announced that they were working on an ‘interactive film’ that used quick time events as the primary mode of player interaction you could hear the sceptical harrumphing from orbit. 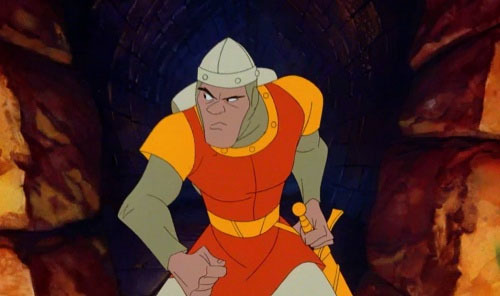 Many gamers compared the game to Cinematronics’ infamous laser disc-based arcade game Dragon’s Lair (1983).